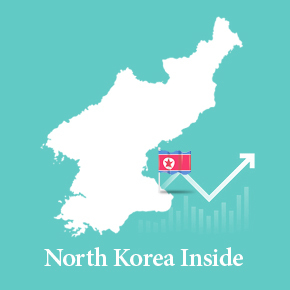 The new app consolidates KBS WORLD Radio’s news and feature contents with services previously provided through separate apps such as On-Air, News Podcasts, Let's Learn Korean, and Korean Cusine. 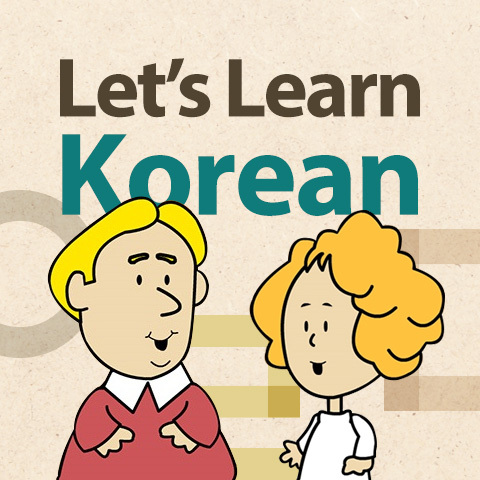 Separate apps for , Korean language lesson program and Korean food program are consolidated into a single app. Korean Cuisine : Korean Cuisine will select 52 popular hansik dishes, will offer a unique story behind the food’s origin, information on the ingredients, as well as how to prepare them, all in 11 languages. 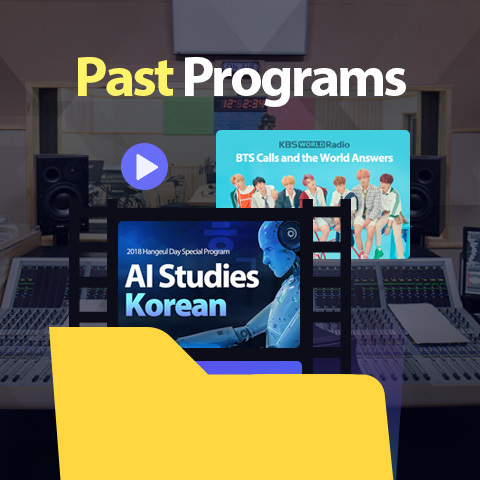 Also, check out the regular programs aired on KBS WORLD Radio.